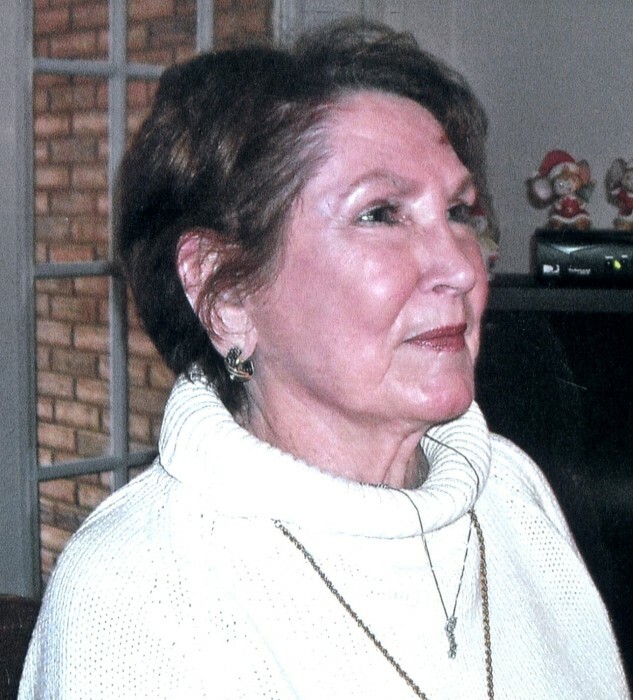 Billie Gene Slaton, of Vestavia Hills, passed away Saturday, April 6, 2019, at the age of 85. She is preceded in death by her son, Kevin Slaton and her husband of 64 years, Johnnie W. Slaton She is survived by her son, Mark Slaton; daughter-in-law, Sandra Slaton Traywick (Jimbo); grandchildren, Candice Slaton McKinney (Lee); Trace Traywick (Allison), Nathan Traywick (Dana); great grandchildren, Everlee and Ella Slaton McKinney, and Cal Traywick; several nieces and nephews; and a host of friends. Memorial service will be 2 PM, Friday, April 12, 2019 at Currie-Jefferson Funeral Home, Hwy 150 in Hoover, Dr. James Parker officiating. In lieu of flowers, the family requests donations be made to the American Cancer Society.